If you read my comparison of Drag & Drop themes for WordPress, then you know that at one point Ultimatum had won on points. Then, if you followed the comments (170 of them! ), you’ll notice that I started getting some interesting feedback about their support forums. I went back and edited the post to highlight the reality that even if you’re looking for a super easy drag and drop theme, you should also check out their support – because nothing is ever so easy that you never have a single question. I also highly recommended Headway and iThemes’ Builder as solutions that you should check out. NOTE: Builder just released 5.0 and Headway is getting ready to release skins. So check them out! There are often two different approaches to “what” you drag and drop, when it comes to theme builders in the WordPress ecosystem. 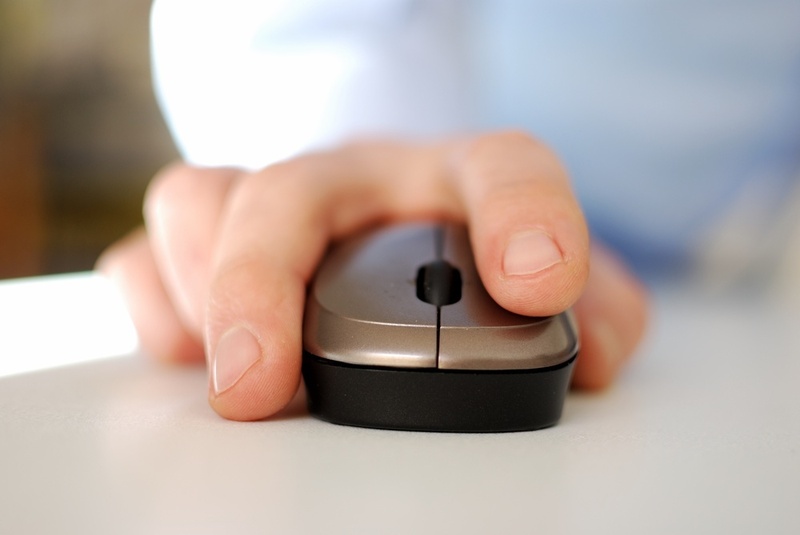 One approach lets you drag and drop elements onto your exact post or page. This is how Themify.me has their Builder work. It’s also how Crowd Favorite designed Carrington Build. The other approach is to drag and drop elements off of the page or post to create templates and then to use the templates on specific pages. Both Headway and iThemes’ Builder do it this way. When you first step into Ultimatum, you’ll see something you don’t normally see in other themes: Premium Plugins. Now, I don’t particularly like this approach; I’ll be honest. I fear that there’s too much that could go wrong when plugins are being updated on their own schedule, and you have to monitor them all to find out when to update the theme. But in talked with their lead engineer, it sounds like they have a plan for monitoring and updating the theme every time any of these premium plugins need updating. 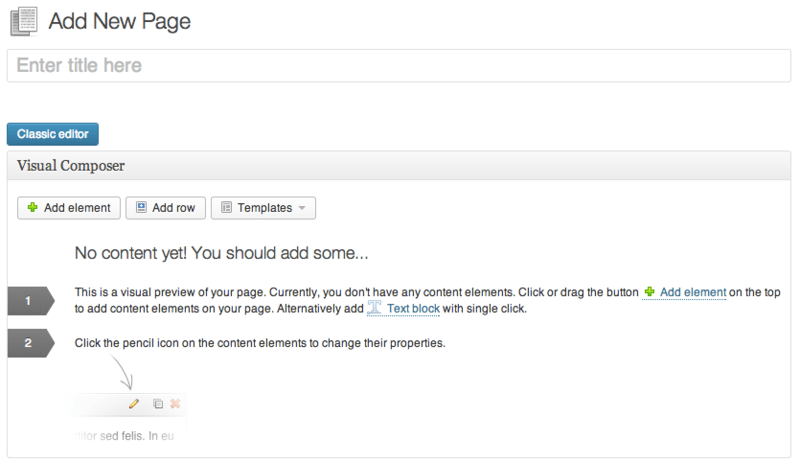 So if you dig it, you could turn on the Visual Composer (layout builder – more on that in a second). 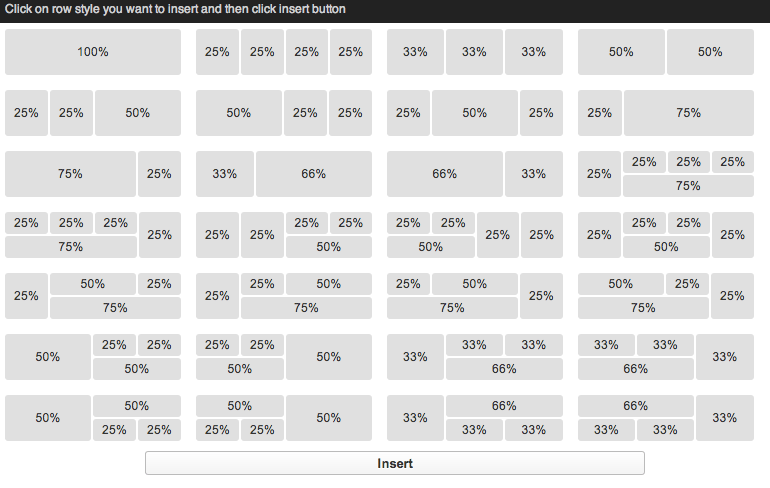 And if you step further into Ultimatum, you’ll notice the ability to create partial and full layouts. Partial layouts can be created from any of their elements (which you drag and drop onto the screen) and then made available (as you see above) for full page layouts (see below). Trust me when I tell you, it’s like getting tons of plugins in one. In creating a layout, I was able to quickly drag different items onto a row. 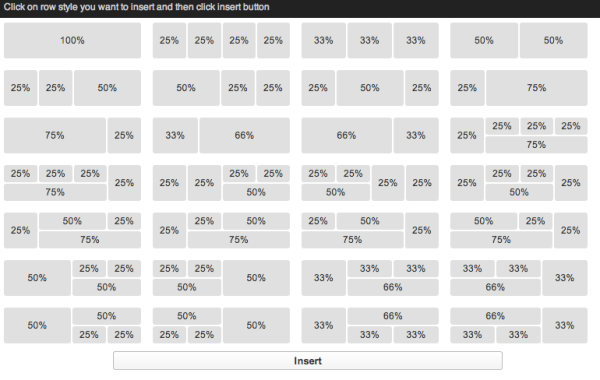 Once placed on the layout, I was shown all the options for each of those elements. And as you see below, this layout was then available to be placed on a full page layout (“features” part). Of course some things haven’t changed – as it’s easy to add rows and define the percentage that you apply to the space they take up. 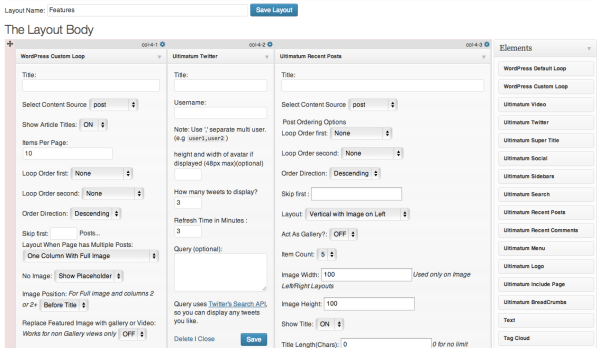 In that way, Ultimatum reminds me a lot of iThemes Builder. But remember when I told you that you could turn on the Visual Composer plugin as part of the extras? What that means is that even though I told you that there are normally two ways that Drag and Drop WordPress themes try to tackle the design, Ultimatum decided to include ways to do both! Since I took them down a notch because of their support, it’s likely you’re still wondering about that. Well signs point to thing getting better over the last few months. Last fall was a tough time, but it’s almost been a year. And while people waited and waited for this new release, it’s finally out. A look at their support forums show that tickets are mostly getting closed and I’m not seeing the super long wait times as before. Are they at the iThemes or Headway place yet where I’m raving about their support? No, not yet. But that takes time. You know my answer, right? It depends. 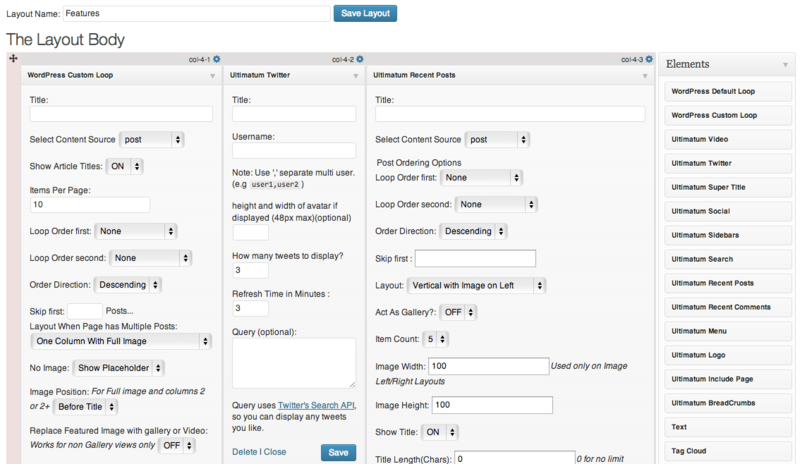 Learning Ultimatum will take you as much time as learning iThemes Builder or Headway. It’s not like you won’t have to spend some time walking thru videos and understanding how all the parts fit together. But once you do, there’s a lot you can do. Am I a fan of including premium plugins? Nope. So I don’t know what kind of theme support this will create. I would hate to see finger pointing when things don’t work out well (in terms of sync’ing upgrades). But it might be a non-issue. Who knows? It’s a 5mb install, but when you turn off those extra features it’s a lighter weight theme than most of the ones you find on themeforest. And in the end, if you want to be able to twist and tweak your own site, to your heart’s content, and you have a lot of different page designs you’re thinking about for your site, then Ultimatum may be the right one for you. If you buy Ultimatum, tell ’em Chris said hi!